Image360 – Mokena produces and delivers expert graphic solutions for businesses and organizations. From the smallest projects to the largest and most diverse visual systems, our graphics team works closely with you to maximize the creativity and visual impact of your trade show booths, acrylic displays, vehicle advertising, reception area signage, custom banners and much more. By combining the proficiency and cost efficiency of a local graphics expert with the resourcefulness of a network with hundreds of partners, Image360 – Mokena assures a best-in-class solution every time. 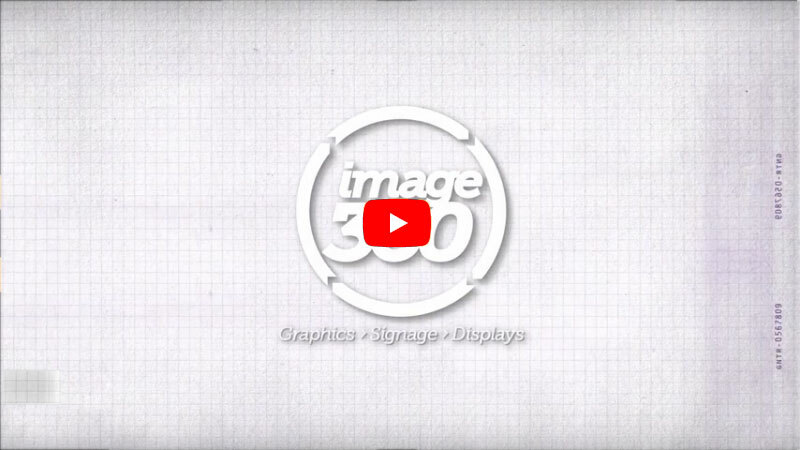 Serving Mokena and the surrounding areas for 14 years, Image360 – Mokena brings a fresh approach to professional graphic solutions with enhanced customer service. With a wide variety of products and solutions, the firm also serves a wide variety of clients, including Barr Tree Care, EggCetera Café and Hampton Park Enterprises. Located at 9981 190th St., Suite K, Image360 in Mokena is locally owned and operated. We specialize in complete project management; schedule a site visit and we’ll work with you to find the most creative and workable solution for your signage and display. Contact us today to start the visual communications revolution.